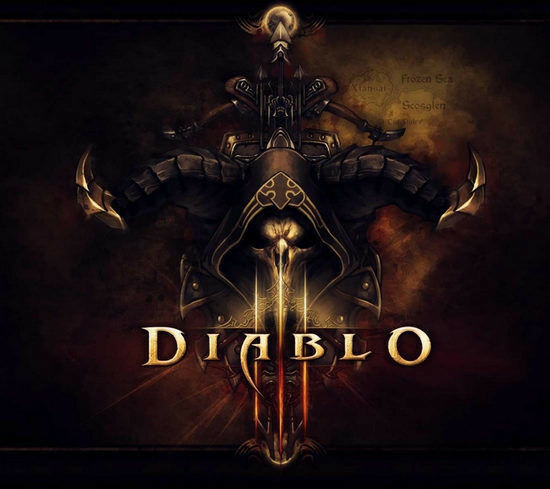 In February2013，the vice president of Blizzard Entertainment Mason announced theDiablo 3 host version，this also means that Blizzard continue for many years the PC route may change，then the host version of the Diablo 3 be any different? Will absorb the PC version of the disadvantages of an improvement? Recently, in an interview, one of the Diablo 3 core designers Matthew Burger expressed: We do not want to see fully ported to the PC host of Diablo 3. Explained: PC and host operating habits are very different, you did not shy away from the PC, but the host version you can use the joystick around four directions to avoid this host players an operation action, which also help to solve some of the problems of the host PC transplantation; in PC when Players use the mouse to manipulate their characters, where you click on where he will move to, the version of the operating mode of the host will changed to completely handle user habits; They also do a lot of modifications to BOSS war so that the player of host version be able to enjoy the fun of fighting, rather than discomfort. Recently, Blizzard host version of Diablo 3 team product director John Hight, game designer Josh Mosqueira experience and advanced system designer Jason Bender for the first time through a video interview brought us the relevant details.Click read morefor all the game details!